If you’re a serious athlete, you probably already know the basic rules about sports nutrition: stay hydrated, eat protein to increase muscle growth, load up on carbs before a major event. But proper nutrition for athletes goes a lot further than just tucking a protein bar into your gym bag. Here are 13 superfoods that can really step up your game. 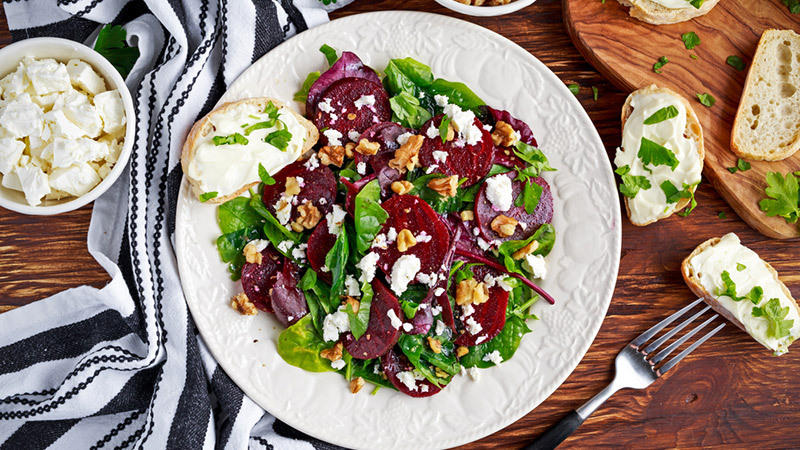 Beets are a nutritional powerhouse, bursting with minerals and vitamins like Vitamin A, vitamin B6, vitamin C, vitamin K, beta-carotene, calcium, Magnesium and manganese, just to name a few. Additionally, beets can be especially good at increasing your exercise efficiency. This is because they contain high levels of inorganic nitrate, which the body can use to boost oxygenation and raise your overall performance. 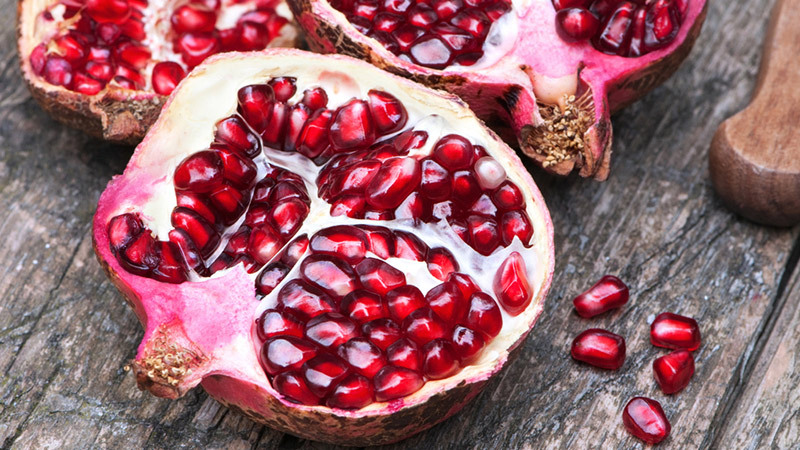 Pomegranates are a great source of antioxidants, and they’re well known to reduce inflammation. 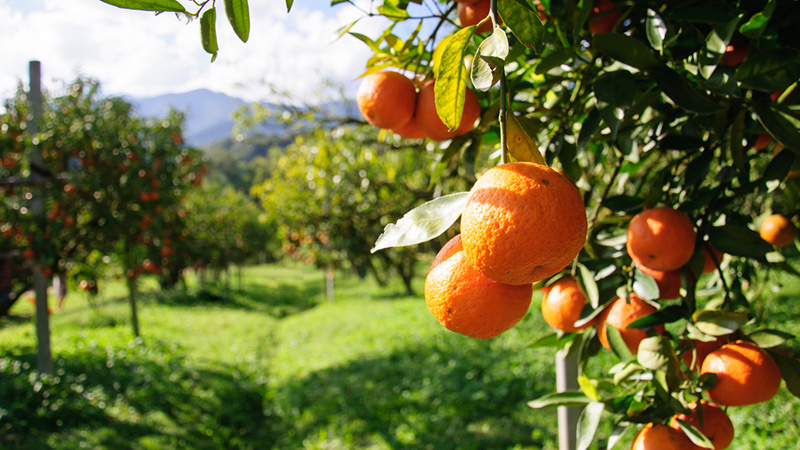 The journal Medicine & Science in Sports & Exercise reports that a group of athletes had greater muscle strength after exercising when they had recently consumed the fruit. This spice is best known for giving curry powder its distinctive yellow colouring, but it can do more than make great Indian food. 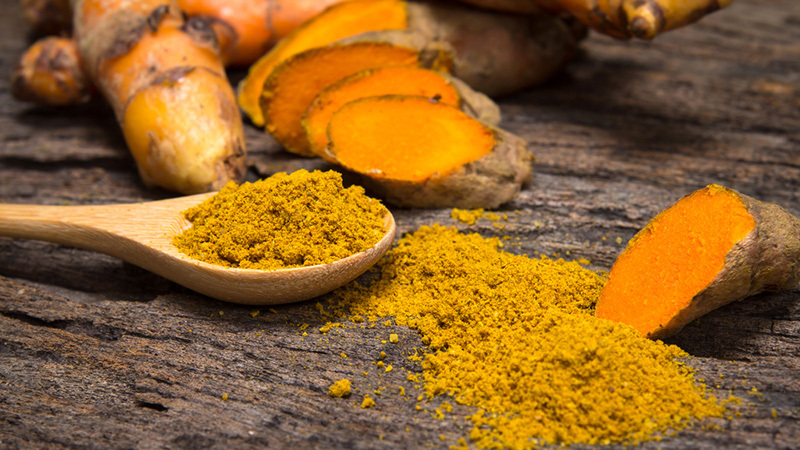 Turmeric can help relieve swelling and muscle soreness after a workout or injury, along the same lines as a drug like ibuprofen, but without the side effects. 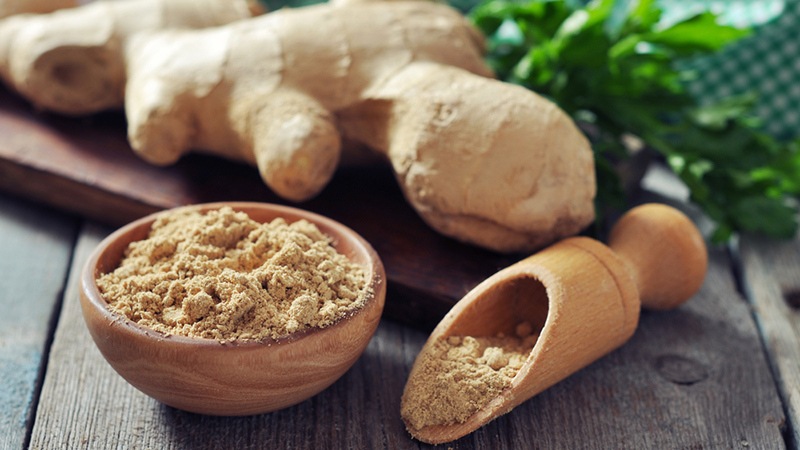 Like turmeric, fresh ginger can help relieve swelling and muscle soreness. Additionally, it — or its essential oil — can help calm nausea and pre-game jitters in anxious athletes. 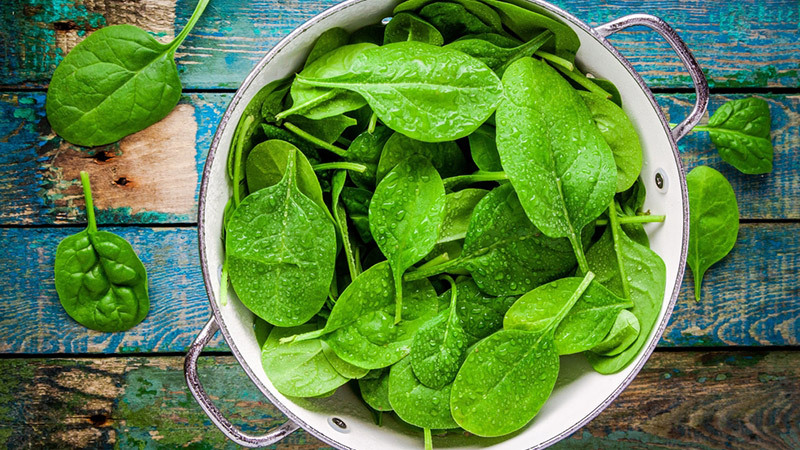 Anything with chlorophyll has also been shown to reduce inflammation in athletes, and spinach is at the top of the list. Reducing inflammation is important not only because it makes you feel better, but also because inflamed muscles cannot move as smoothly, which means it take more energy to contract them. Sore muscles lead to poor performance, and they also require longer to heal and be ready for additional training afterward. 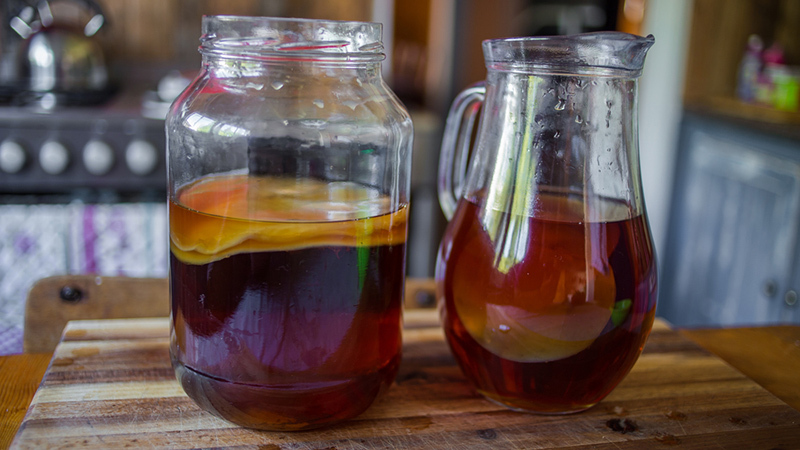 Kombucha is a drink made from specially fermented tea. In addition to a mild kick of caffeine — the exact amount varies according to preparation — kombucha supplies amino acids that can help the body rebuild damaged muscle, and it acts as a relaxant, allowing the muscles to move more smoothly. There is also some evidence that the culture used to make kombucha can help purge toxins from the liver, allowing the body to recuperate more quickly after an intense workout. If you can’t find kombucha in the store — or can’t quite get used to the taste — you can also try drinking regular green tea. 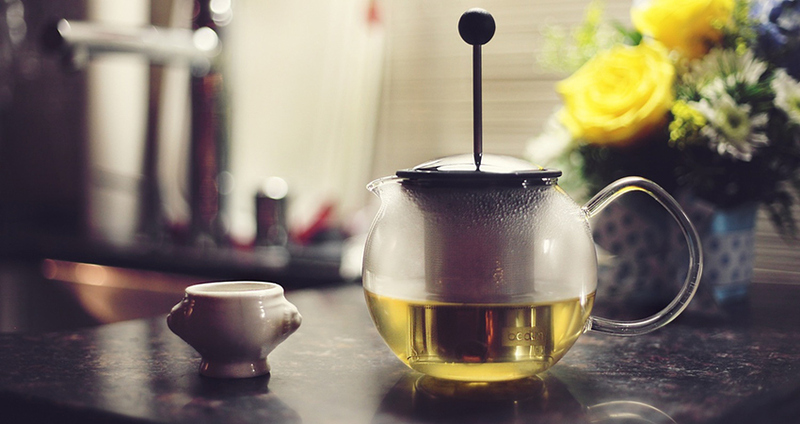 Green tea offers many of the same benefits of kombucha, and the caffeine in it can be a performance enhancer in small doses. 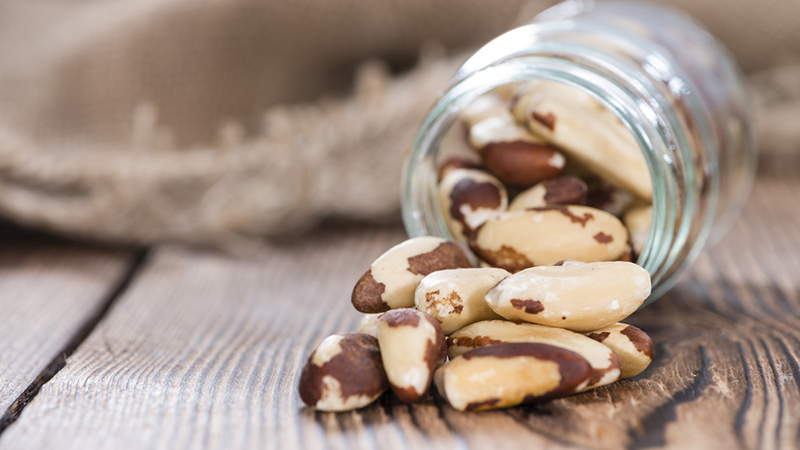 All nuts contain protein, which help damaged muscle rebuild itself after exercise, and fat, which offers long-lasting energy, but Brazil nuts in particular contain several vitamins and minerals which support healthy muscles and aid in maintaining strong bones. 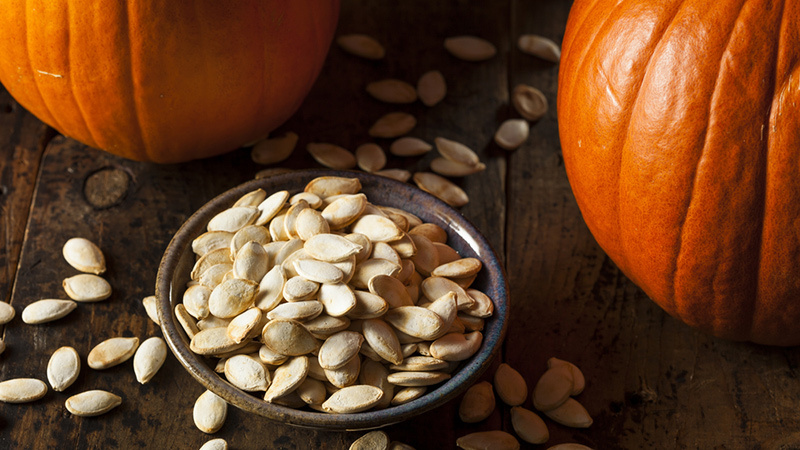 Pumpkin seeds are a good source of plant-based iron, fibre, healthy fats and protein. The iron in particular can be useful for athletes who find themselves more prone to fatigue than they would wish, as a lack of sufficient iron in the blood can lead to tiredness and shortness of breath, even in those who aren’t officially diagnosed with anemia. If you try pumpkin seeds but are still struggling with shortness of breath or excessive wheezing during your workout, you may need a good dose of vitamin C. In addition to all of its other benefits, vitamin C — found in high concentrations in citrus fruits and spicy peppers — can improve your breathing capacity. Cayenne peppers especially are known for improving blood circulation throughout the body, especially to the lungs. 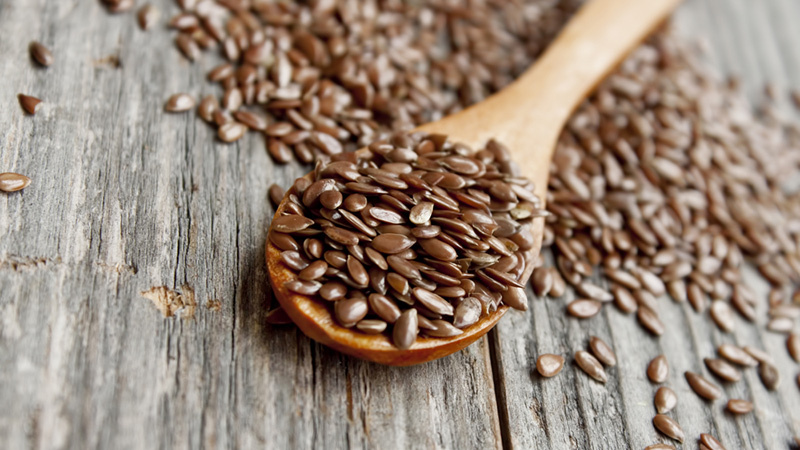 Flax seeds are one of the best plant-based sources of omega-3 fatty acids, which can help reduce swelling, support healing, and even ward against serious diseases like autoimmune disorders and cancer. If you are uncertain how to add flax seeds to your diet, sprinkling them on top of a smoothie or a bowl of oatmeal is a great way to incorporate them. Or, if you bake, you may appreciate their nutty crunch added to breads, rolls, granola, or even cookies. 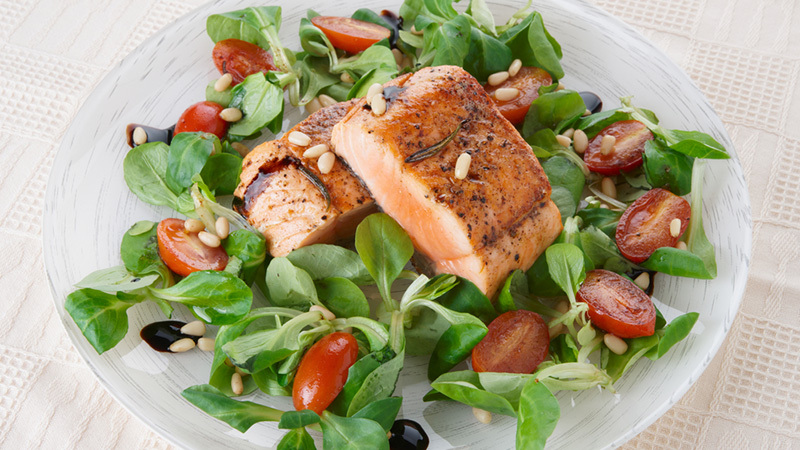 If you don’t care for flax seeds — or you’re trying to incorporate more protein into your diet — salmon is another great option for getting your omega 3s. There are also many fish oil supplements available, but where possible, it’s best to get the whole food. Salmon has a rich flavour all on its own, which means it doesn’t require strong seasoning, making it a simple dish for even a novice cook to prepare. 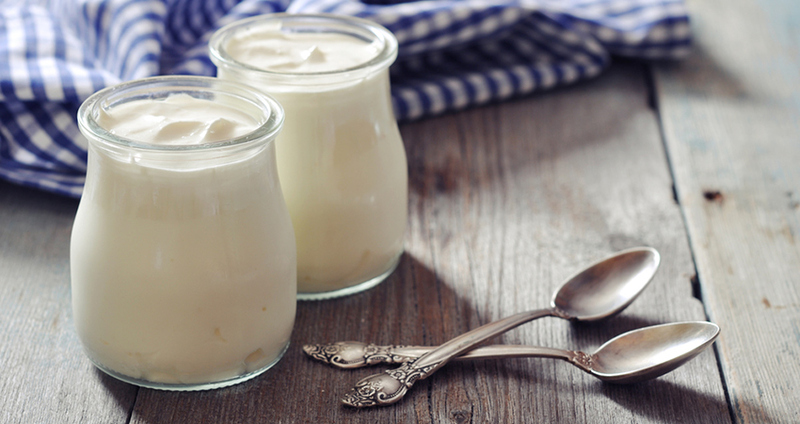 Yogurt provides a powerful amount of protein in a small serving, but probiotic varieties may do even more. These bacteria support healthy digestion, which allows you to get the greatest benefits from all of the other healthy foods you are eating. Perhaps because of this, athletes who have had their diets supplemented with probiotics have reported being less subject to fatigue. I love ginger and green tea. However, would you tell me the complete daily routine for a teen age basketball player! now I’m looking for an effective diet plan for my younger sister.